We just finished watching the Abu Dhabi Grand Slam Tour, and it is safe to say it has been everything we had hoped for. Rio de Janeiro longed for an international event to showcase its finest grapplers, and this tournament did just that. Held at the glamorous HSBC arena – a venue that hosted important shows such as the UFC and the Rolling Stones in the past, the tournament gathered the elite of the sport, with many of the new stars finding the perfect platform to showcase their skills. One of the sport’s rising stars, Vitor Honório turned a few heads his way after his brilliant performance as a brown belt at the Copa Podio earlier this year. Since being promoted to black belt, and although he tested his belt in a smaller tournament last month, many waited to see how the powerful and athletic ultra-heavyweight matched against the top of the grappling food chain. 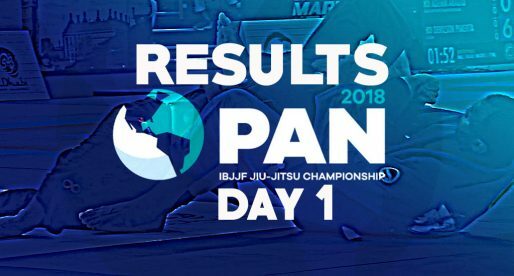 Vitor passed the test with flying colours, defeating well known competitors such as Kaue Damasceno and André Campos before reaching the final against his team mate Ricardo Evangelista. Although he lost in the final, this was still a fantastic result for Honório. GFT is one of the most well known academies in the Rio de Janeiro state, and they proved just how strong their team is by placing 5 finalists in 7 available finals of the adult men’s division. One of the facts that stands out the most in the Meier team, is the finalists average age – 24. As the team grows with each year that passes, expect some more heavy talent coming from this academy. Tayane Porfirio has been showing why she is being looked at as the next female superstar. After her double gold at the World Championship this year as a purple belt, Tayane received her well deserved brown belt and has since continued her winning campaign. At the Grand Slam Porfirio put her worth to the test against some very competent black belts and came out the victor decisively, dominating all her opponents and conquering another double gold in the brown and black belt mixed division. 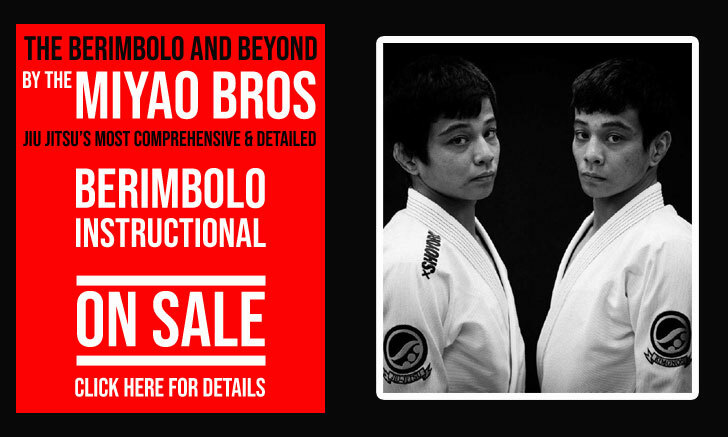 It is in events like these that we can’t help but scratch our heads and think “why have BJJ promoters abandoned rio?”. Since the shift of the World Championship to California, Rio de Janeiro has consistently been dropped by the main federations and jiu jitsu promotions. 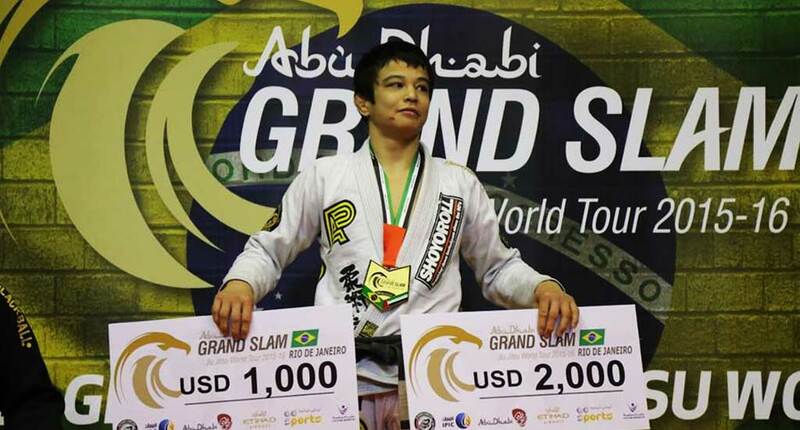 To prove everyone wrong, this was by far the most competitive Abu Dhabi Grand Slam event this year, with high level black belt athletes responding to the scepticism by showing up to the tournament in droves. A warm thank you to the UAEJJF for remembering the roots of the sport and allowing these athletes to show their skills. 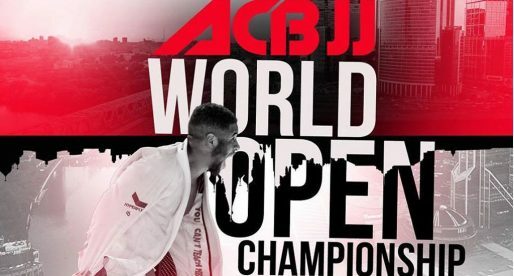 ACBJJ Worlds Results: New Generation is Here To Stay! So What Happened Between Ralph Gracie and Flavio Almeida?